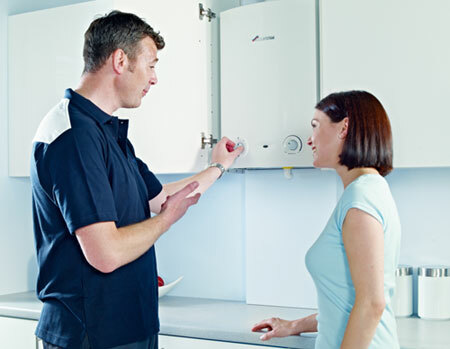 We carry out boiler repairs & servicing to gas, solid fuel, multi-fuel and electric boilers, warm air units, wood burning stoves and aga stoves, along with replacement and new installations on the above appliances. We undertake repairs/installations on worcester bosch, ideal, vokera, glowworm, baxi, morso, hunter, pioneer and jotul appliances - to name but a few. We carry out plumbing and jobbing repairs from tap washers to faulty flushing toilets, replacement taps and new sinks. We carry out repairs and replacements to existing lead water mains, burst pipes to copper, plastic, mdpe, hep2o and john guest speedfit.